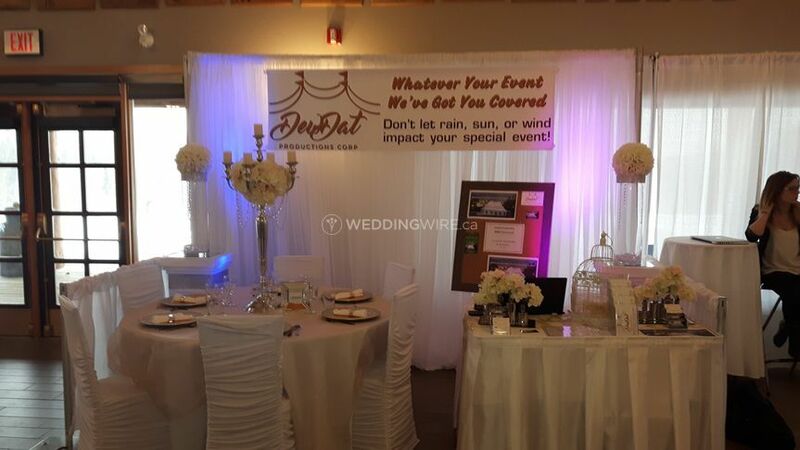 DewDat Productions ARE YOU A VENDOR? 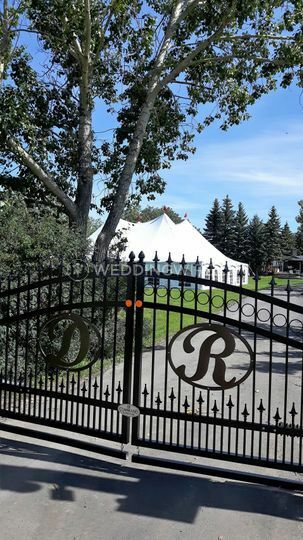 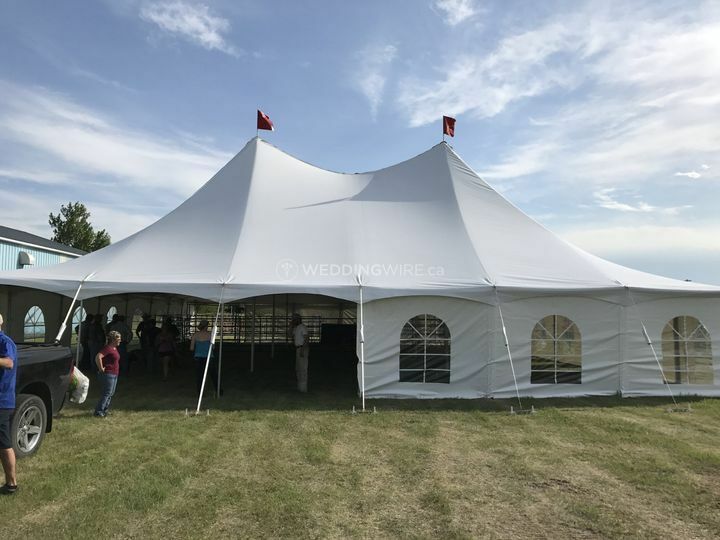 Located in Cochrane, Alberta, DewDat Productions is a company that specializes in providing the finest event rentals for weddings and events in central and southern Alberta. 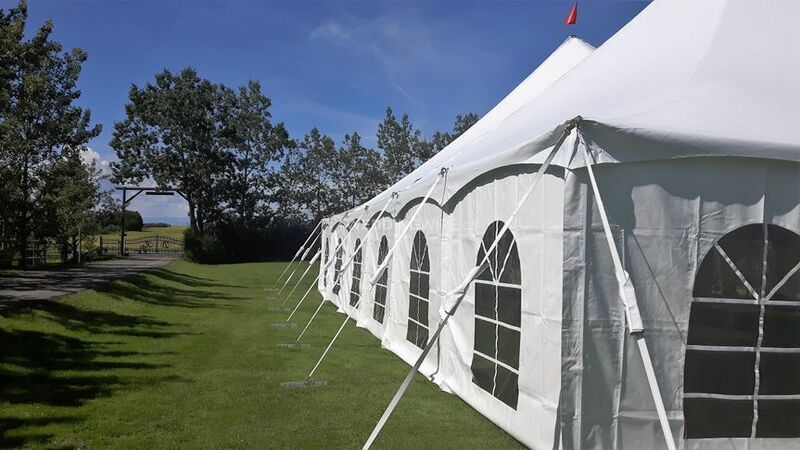 Operating since 2014, the DewDat team has continued to grow, providing excellent event rentals and top customer service to ensure each event is set up perfectly no matter the size of the event. 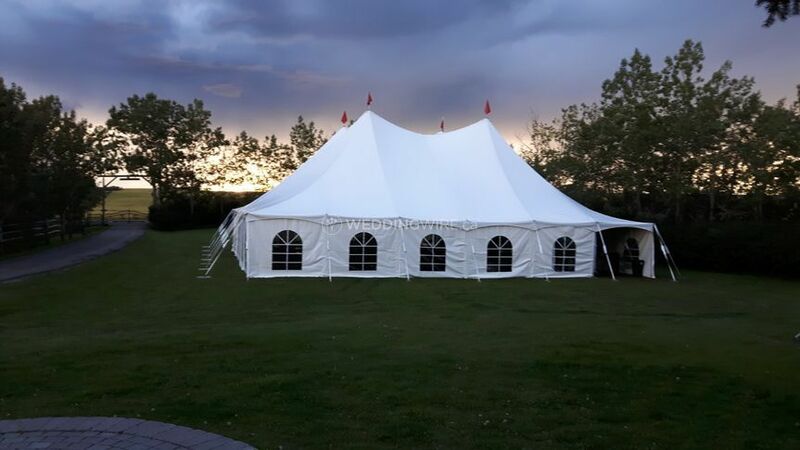 Contact them today to check out what tent designs they have in store! 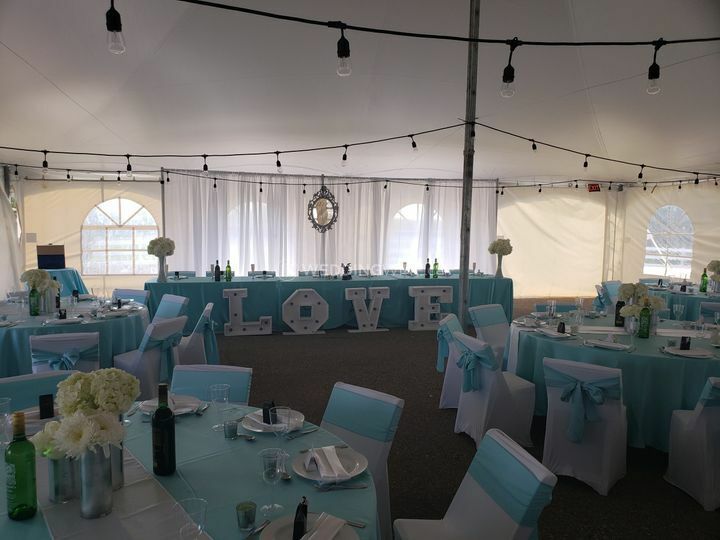 This teams offers brides and grooms a number of great products for their wedding day. 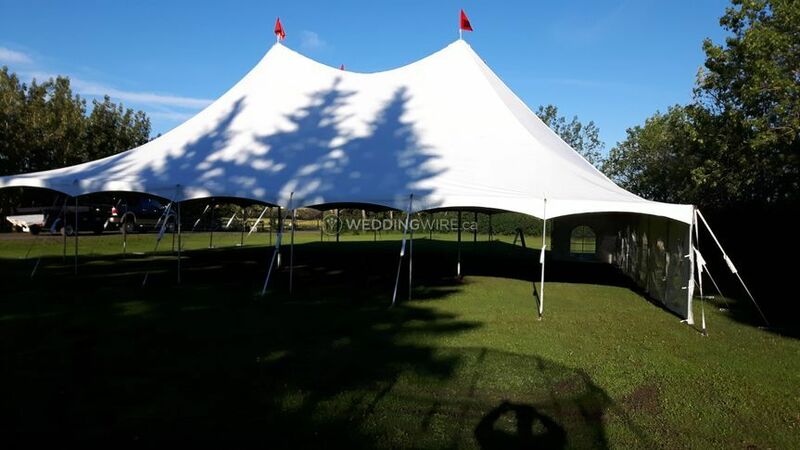 These products include audio equipment, chair covers, decor, lights, tables, tent accessories and tents. 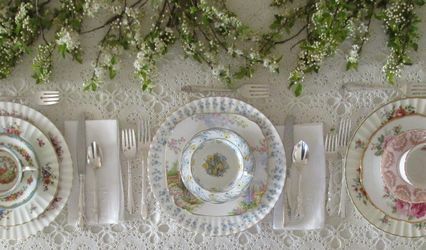 They also provide flatware and linens. 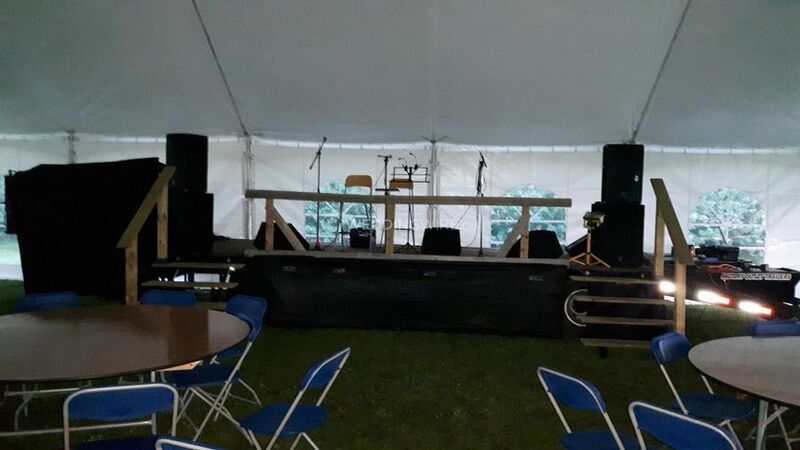 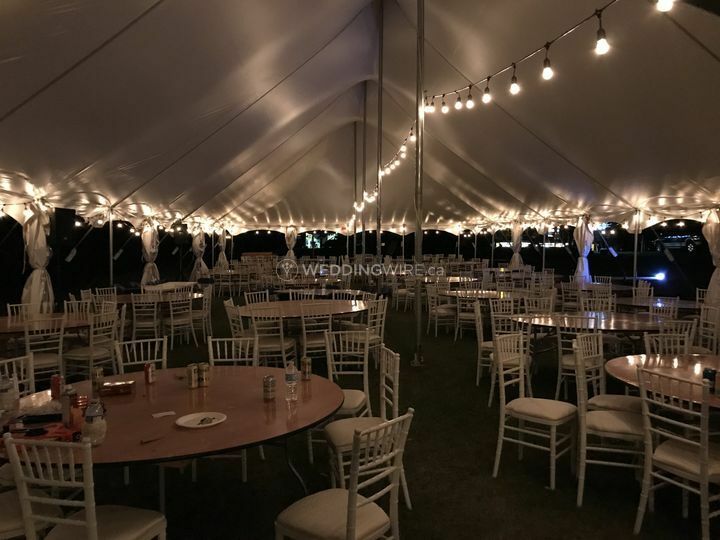 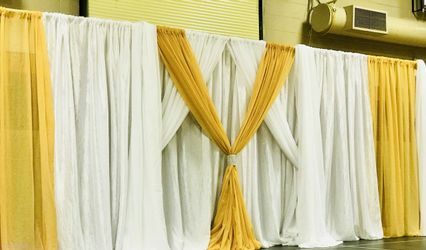 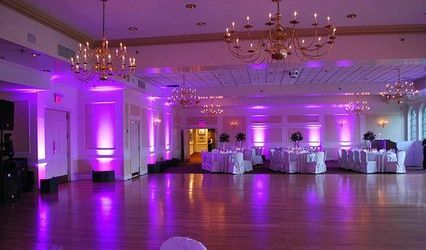 DewDat Productions also provides event rentals for other events, including anniversaries, concerts, special events, summer barbecues and festivals of all sizes. This business is safety certified and their equipment is reliable.